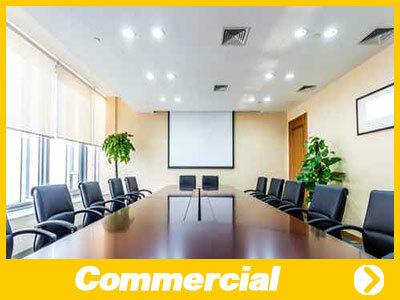 When considering which electrician to hire for any of your electrical needs we know you have several choices. Since our opening in 1986, right here in SWFL, we have established ourselves as a leading provider of electricial contractor services. Security Electric’s mission statement is to provide our customers the most energy efficient electrical & solar services to continuously deliver the highest level of customer satisfaction and to make a positive contribution to our environment. Security Electric – Customer First! A family owned & daily operated business since 1986, the entire Security Electric team knows our customer’s business and particularly our customer’ s loyalty is earned every day. We believe our success and longevity in our market is a testament to having a great staff that puts customers first. Our service department is professionally trained and experienced with an emphasis to respond urgently to all electrical service requests. Whether you’re calling with an emergency need, general service or billing inquiries our administration and customer service dispatch support team takes their job seriously. You will always be greeted with a friendly response and eagerness to help. 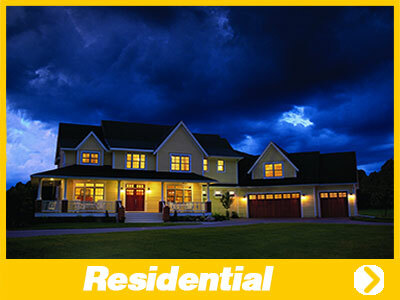 Security Electric serves all of Southwest Florida from Marco Island north to Pt Charlotte. 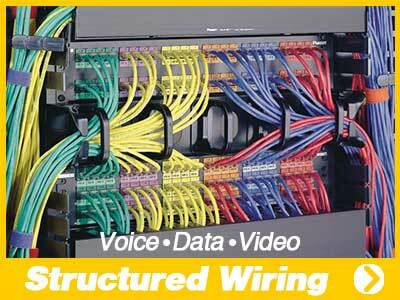 To receive a comprehensive estimate of your electrician needs complete our online request form. For the fastest response please call our main Ft Myers office at (239) 433-0939. 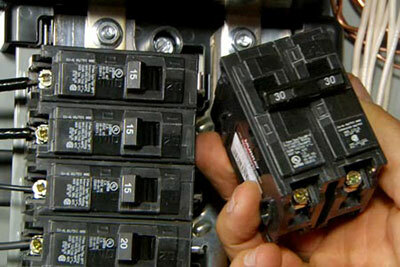 Our home services include replacing outlets, switches, or breakers to any type of wiring. If it’s electrical we can help! 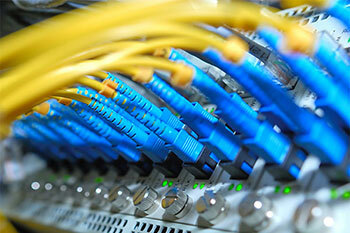 Connections and automation allowing operation of equipment & systems most anywhere even online. From multi-million dollar new projects to minor electric installation to repair work. No job is too big or too small. Don’t get left in the dark. 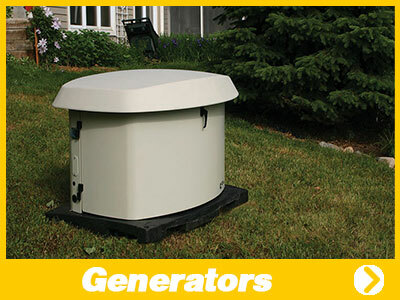 Standby generators turn on automatically in the event of a power loss. 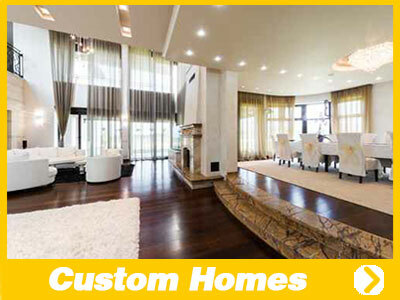 Anything custom you can image including RadioRa lighting controls, custom interior/exterior lighting and structured wiring. 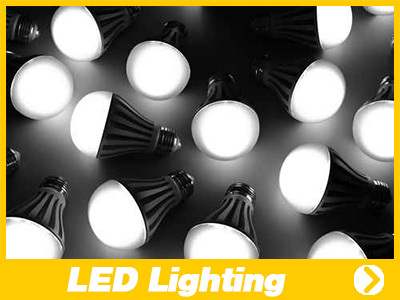 Longer lasting LED Lighting uses less energy and creates less heat saving money on your electric bill. 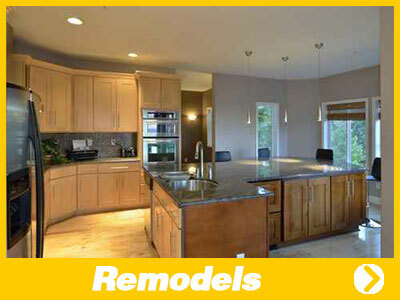 Including panel upgrades, complete home rewiring, recessed lighting, lighting control systems, and more. 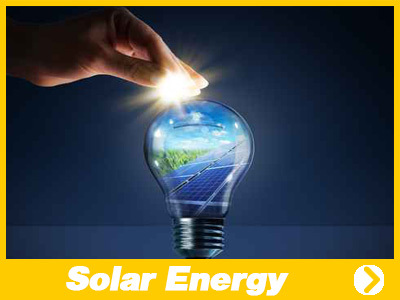 Capture the power of the sun to run your home & business saving money on your electric bill & the earth.